You'd be nuts not to check with "Crazy" Bob! The best used cars and trucks under $10,000! Call us today at 603-466-2977! The best used cars, trucks, and SUVs under $10,000! Don't have what you're looking for on our lot? We are expert vehicle finders! In a tight spot? 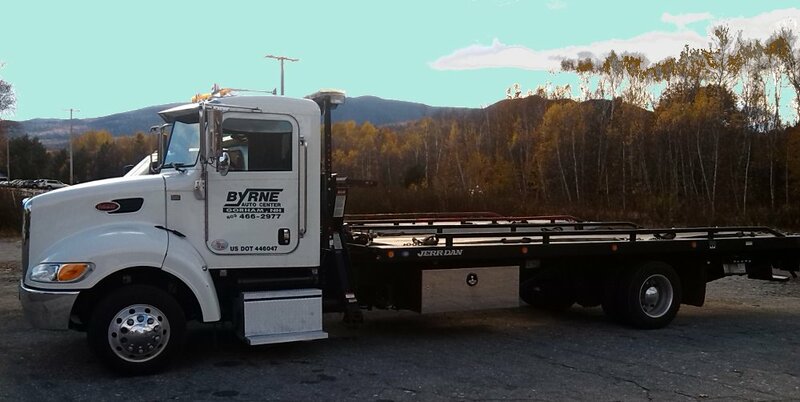 We are the North Country's leading towing and roadside assistance company for AAA and multiple other auto clubs! 1. 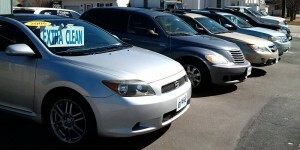 The best place to buy used cars and trucks under $10,000! 2. 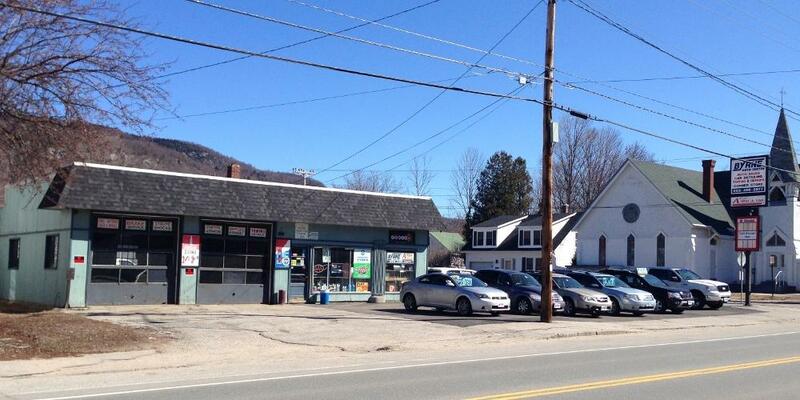 The oldest and most trusted used car dealer in Berlin - Gorham, NH. 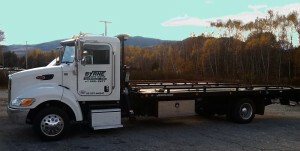 Family owned and operated since 1981. 3. 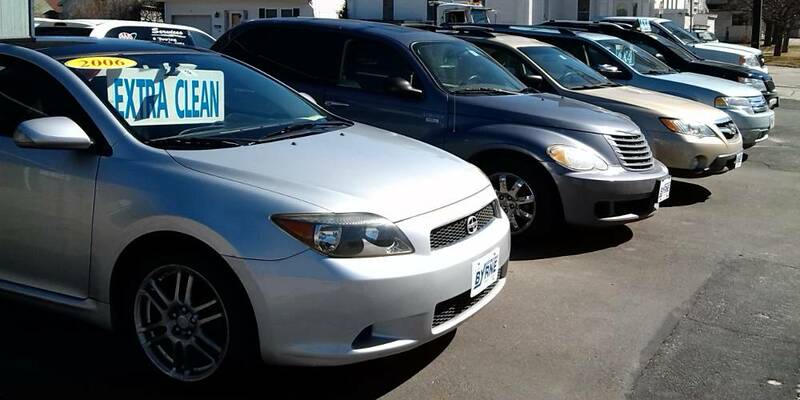 We stand behind our vehicle sales / warranties like no other used car dealer. 4. No high pressure sales people! Our employees do not work on commission, and are not under pressure to "just make the sale no matter what". 5. 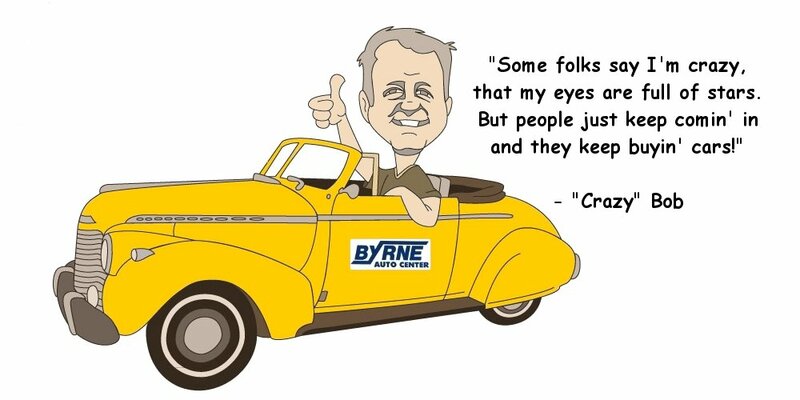 You're not just a number when you purchase a car from Byrne Auto, you're part of the family!